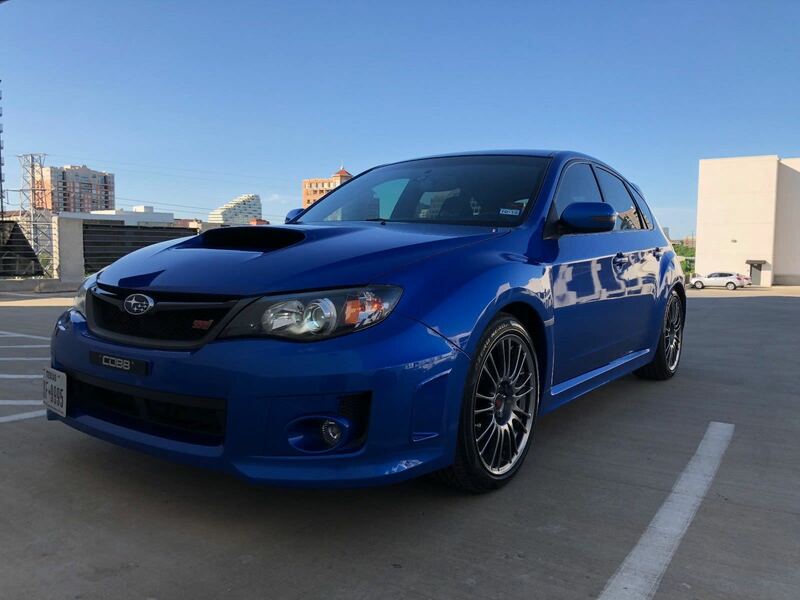 For sale is an amazing 2011 Subaru Impreza WRX STi Hatchback in WR Blue. This is the last generation of the highly desired hatchbacks. All preventative maintenance has been done ahead of schedule. The common ringland has been addressed by replacing the engine with one with forged pistons. 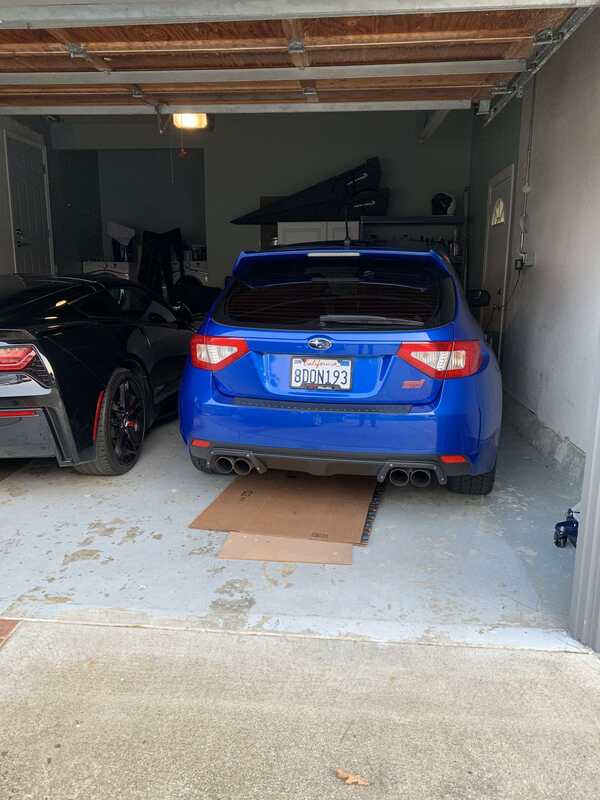 This car has been primarily my utility vehicle (carrying large furniture, plants, trips to Yosemite, etc..) The car sits in the garage for weeks at a time as I have 3 cars, along with my Corvette (which I am also selling here -- https://sfbay.craigslist.org/pen/cto...740173137.html ), which is prompting the sale. I am hoping that someone can get more use out of the car than I did. 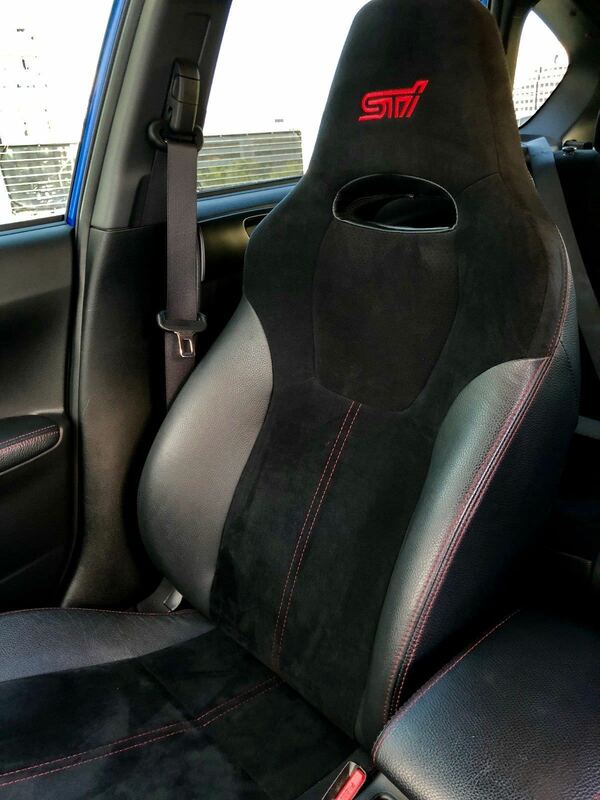 I had originally purchased the car as the STI was one of my dream cars in my teenage years. 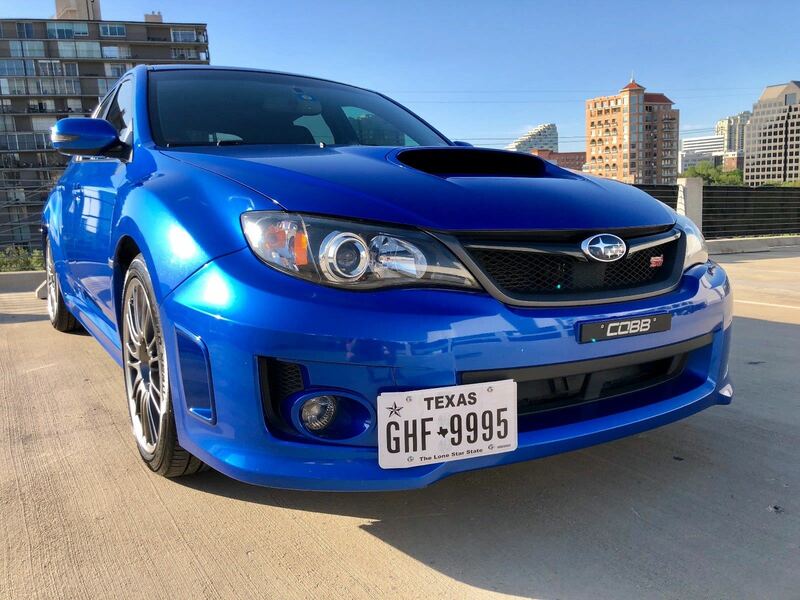 I flew to Dallas to have this car shipped after finding that there was a shortage of clean, unmodified hatchback STIs in the Bay Area. After owning multiple M cars, AMGS, Porsches and Lotuses, I wanted to get back into a car that I can modify and tinker with. The result was this modified STI that barely is broken in. Most parts have under a couple thousand miles. Asking price is $28,000. Due to the number of joyriders, I am only allowing test drives for those with cash available. I am more than happy to drive you around in the car. Please message me if you need additional info or want to see more pictures. IAG stage 1 block replaced the factory engine that had ringland failure at 43,000 miles during the previous owner's ownership. I have receipts and paperwork for all the major work. 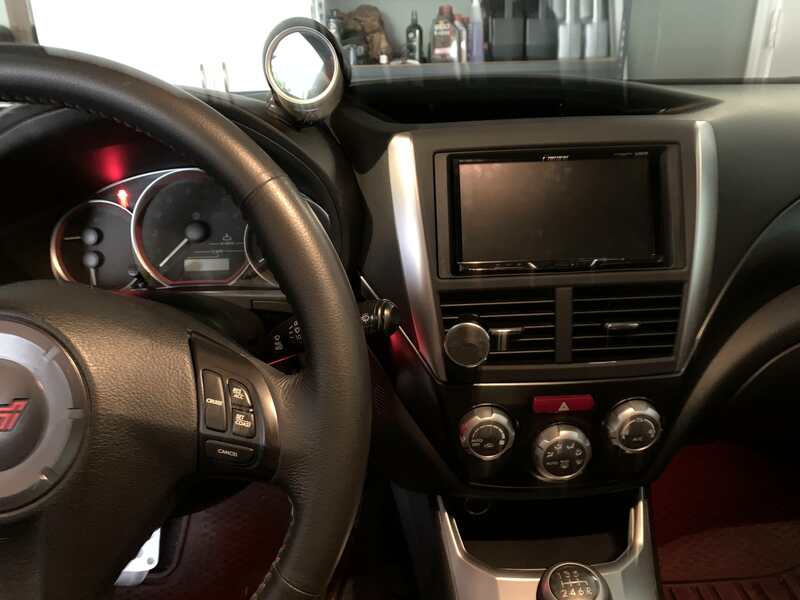 The vehicle has many options and upgrades (about $18,000 worth in parts and labor in just the last year) a complete list of which can be seen below. 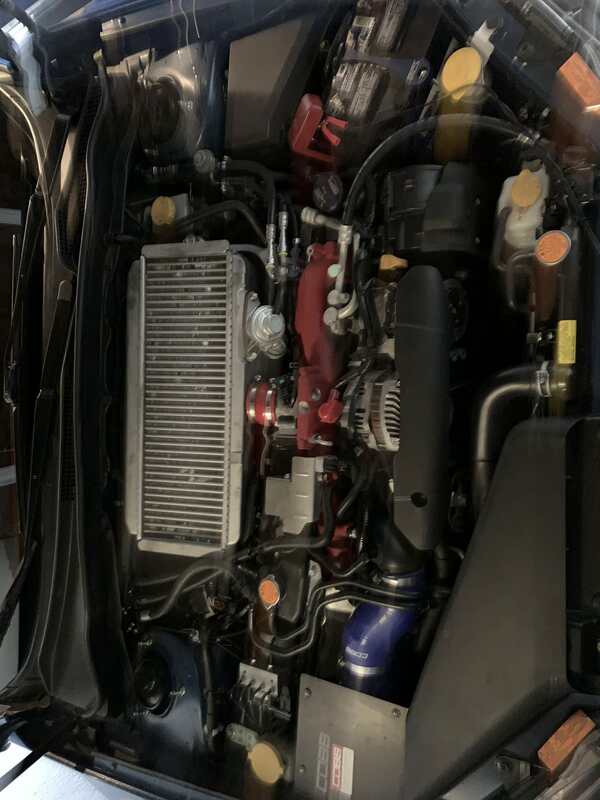 IAG Stage 1 Engine Shortblock - The install was recently completed by Growler Motor Labs in Dallas (formerly Cobb Tuning of Plano). The new block has about 3000 miles on it. 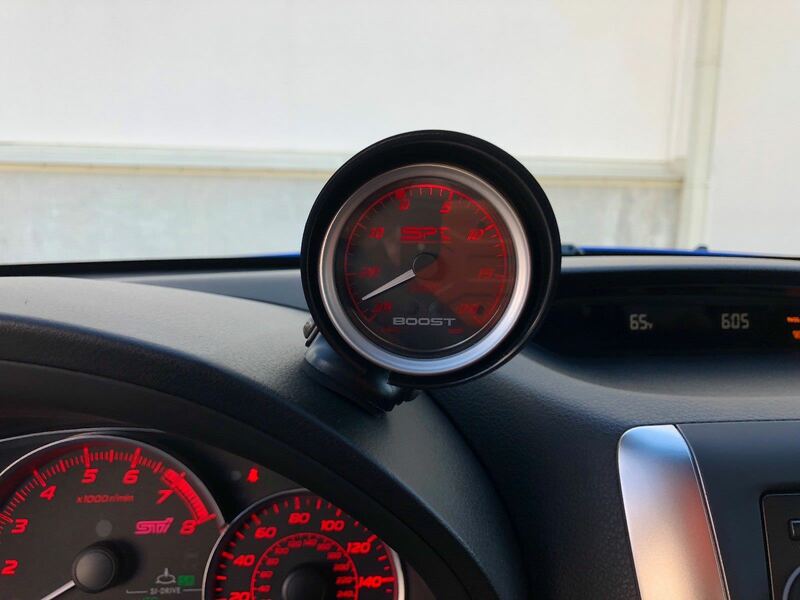 (Still under the IAG 1 year warranty) A refresh of many components were changed at the same time -- gaskets, hoses, thermostat, water pump, oil cooler, belts, etc.. Over $1,000 worth of parts alone. Motul 5w40 was used after break-in oil. Tires and Wheels: Stock 18" wheels with recently installed Pirelli P-Zero tires. A full alignment was completely as part of the tire replacement. Also included with the sale is the original manuals, booklets, maintenance receipts and documentation. The only negative is that I only have one set of original keys and the valet key. Last edited by brandobot; 01-25-2019 at 01:34 PM. Hello, is this car still available?